here For Immediate Release Halifax, NS -Windsor based, BioMedica Diagnostics (BMD) made the announcement today that it has purchases the specialty coagulation business and product line from Sekisui Diagnostics (SDG). The agreement includes all aspects of the business worldwide, with the exception of Europe, Middle East, and Africa, where SDGmbH, a Sekisui Diagnostics subsidiary, will continue to distribute and support the products in partnership with BMD. In conjunction with this agreement, BMD will also acquire the American Diagnostica trademark. 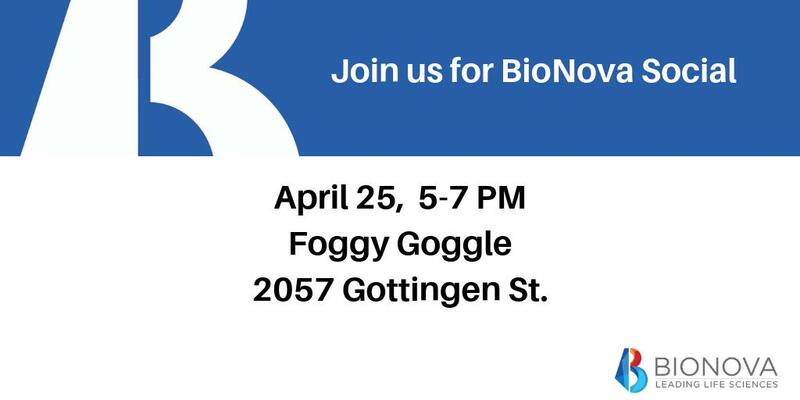 “This is great news, not only for BioMedica Diagnostics but for the entire life sciences sector,” Said Scott Moffitt, Managing Director at BioNova – the association leading the development of the life sciences sector in Nova Scotia. ” This acquisition is proof of our global competitiveness and our capabilities to build high growth life sciences companies right here in Nova Scotia.” The agreement closed as of December 1st, 2016 and from this time forward BMD will be responsible for the operation of the business.